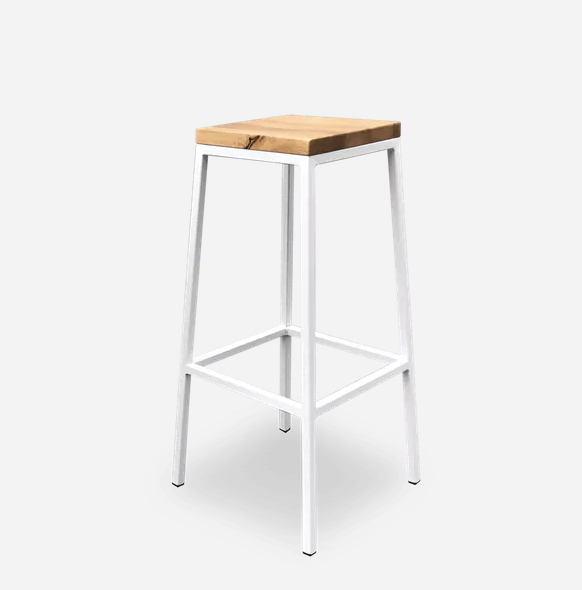 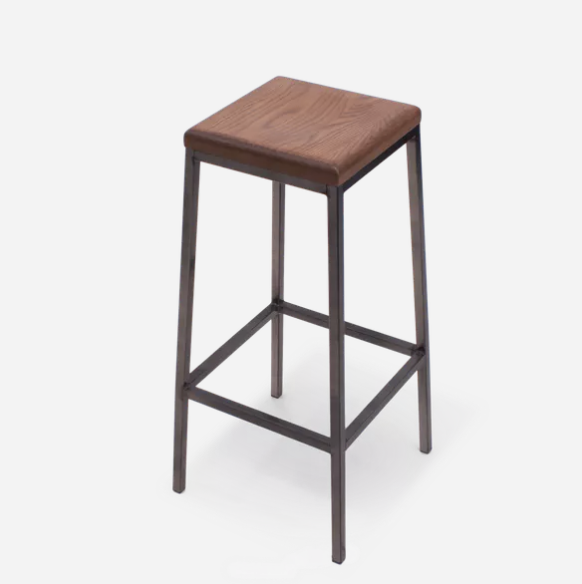 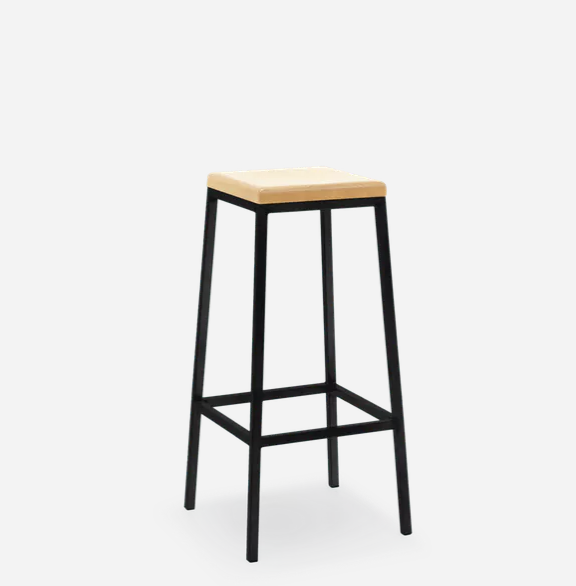 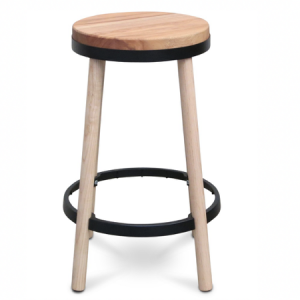 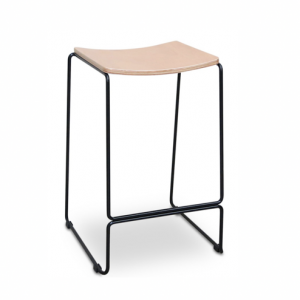 Rustic meets industrial – the Fero Stool is part of our collection inspired by the beauty and ruggedness of raw materials and a must have for your bar or restaurant furniture. 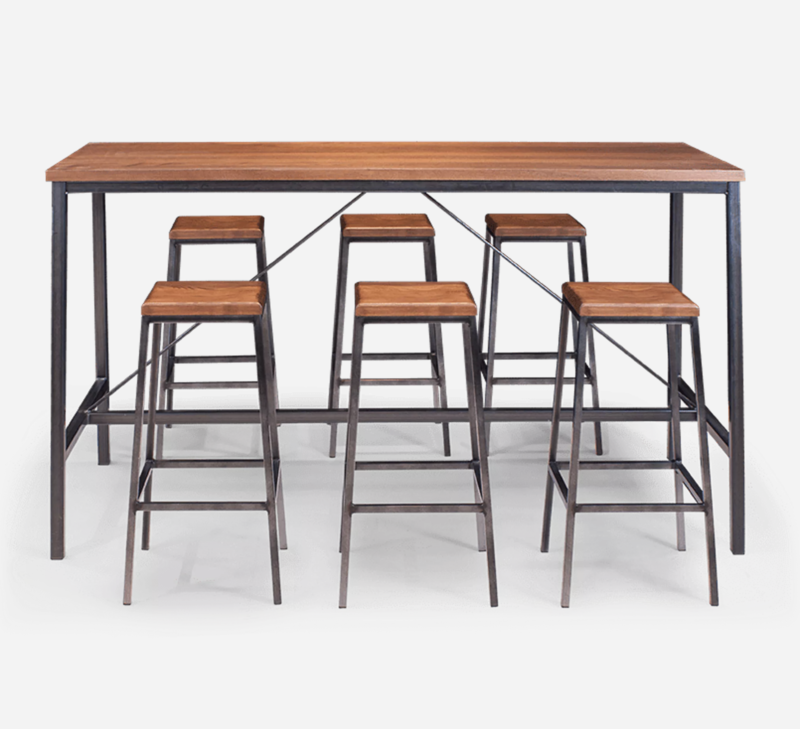 The timber seat brings resilience and warmth to the design and the refined steel frame adds even more visual strength and power, encapsulating the industrial style and the notion that these hospitality furniture pieces will stand the test of time. 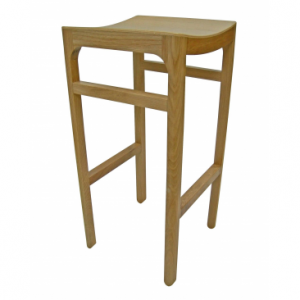 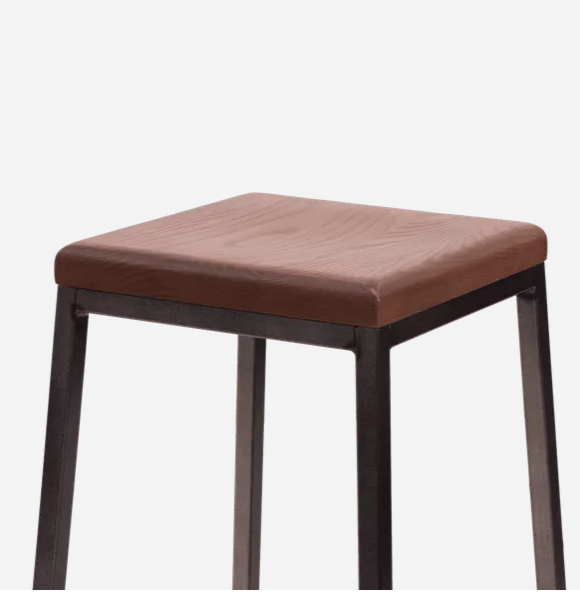 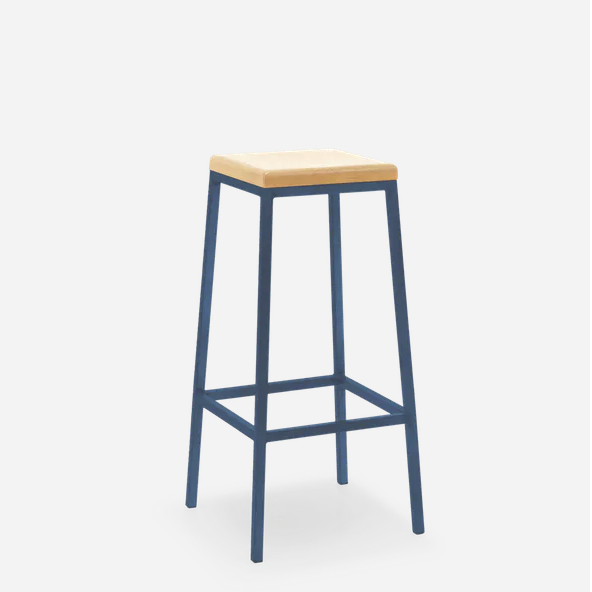 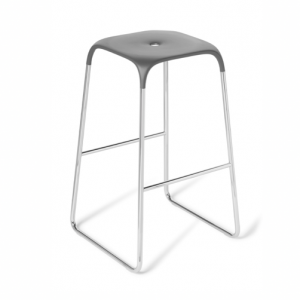 Pair the Fero Stool with its Bar Leaner counterpart to create that communal dining feeling, the collection is also complemented by pedestal tables, tables and bench seats for a cohesive fit out. 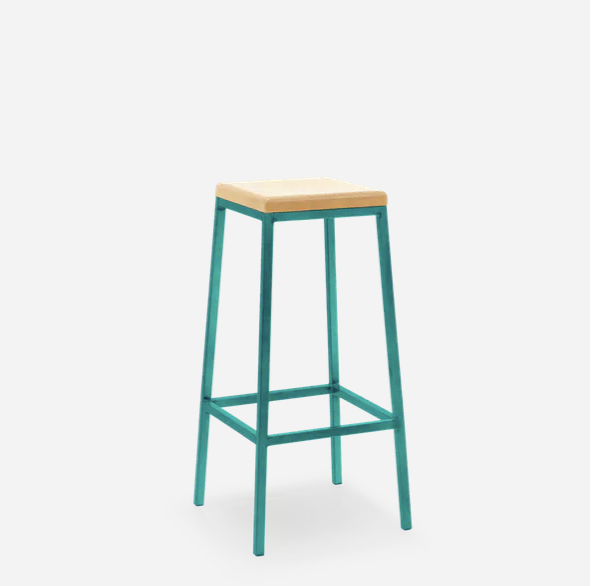 Customise its colours and finish to bring out your fitout.